The three affiliated tribes of the Upper Missouri River Valley, the Mandan, Hidatsa and Arikara, perfected the construction of their earth lodge homes over hundreds of years of life on the harsh Northern Plains. Masters of agriculture, the tribes settled near the fertile banks of the river and built large circular homes 30–60 feet across to accommodate multiple families, typically sisters and their kin. Construction of the heavily insulated earth and wooden homes was overseen by elder women within the community. Women also managed most of the building, framing the cottonwood posts and rafters, and filling the frame with willow branches, dried gasses and thick sod. Each house would take between seven and ten days to build and had to be reconstructed about every ten years. These homes were used until the late 19th century, when timber homes replaced the traditional style, and earth lodges became a ceremonial structure. 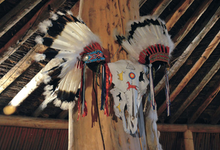 Today, you can experience these sacred structures at the reconstructed Earthlodge Village on the Fort Berthold Indian Reservation near New Town, North Dakota. 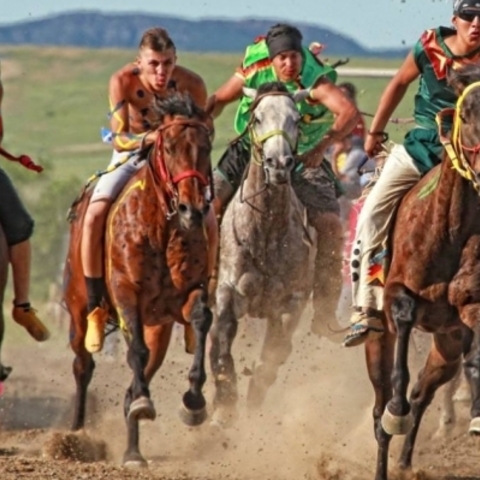 Located on the picturesque shores of Lake Sakakawea, you can stay the night in an earth lodge, take a trail ride, hear stories of the Mandan, Hidatsa and Arikara peoples from cultural interpreters, and experience living culture at powwows and other events throughout the year. Beds line the perimeter of the earth lodge while a fire pit in the center allows smoke to escape through a hole in the roof. 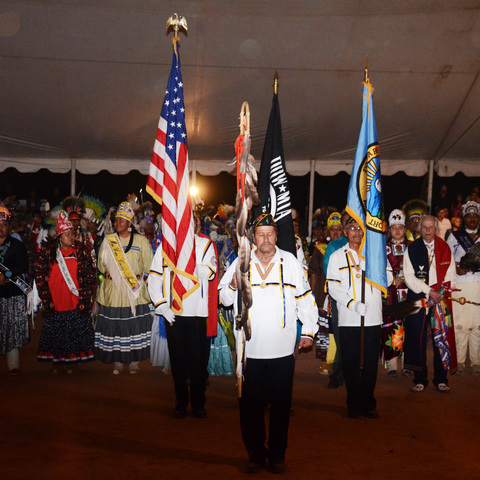 Make a stop at the nearby Affiliated Tribes Museum to learn more about tribes’ history and culture. 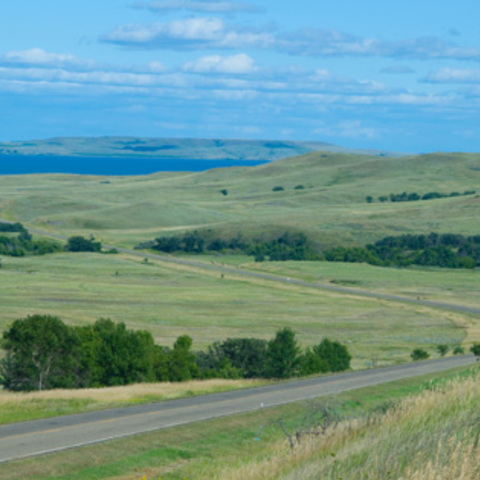 Crow Flies High Butte Overlook a couple miles away offers stunning views of Lake Sakakawea and the Four Bears Bridge.